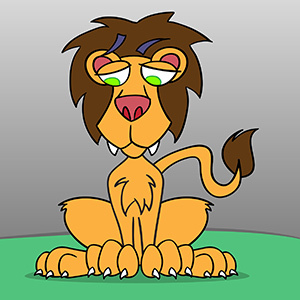 Cartoon Lion — Vector illustration of a cute cartoon lion looking down and to his left. What is he looking at? A tasty meal? A ferocious mouse? Who knows! .:. My-Free-Vector-Art.com .:. 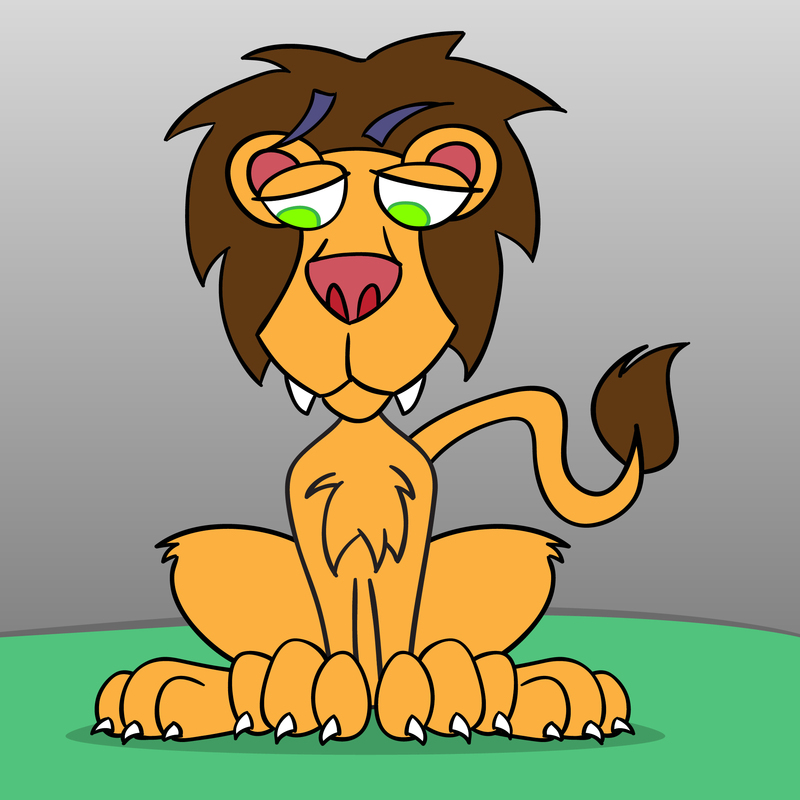 Vector illustration of a cute cartoon lion looking down and to his left. What is he looking at? A tasty meal? A ferocious mouse? Who knows!